The new season of The Real Housewives of Atlanta has us on the edge of our seats already and it hasn’t aired yet. 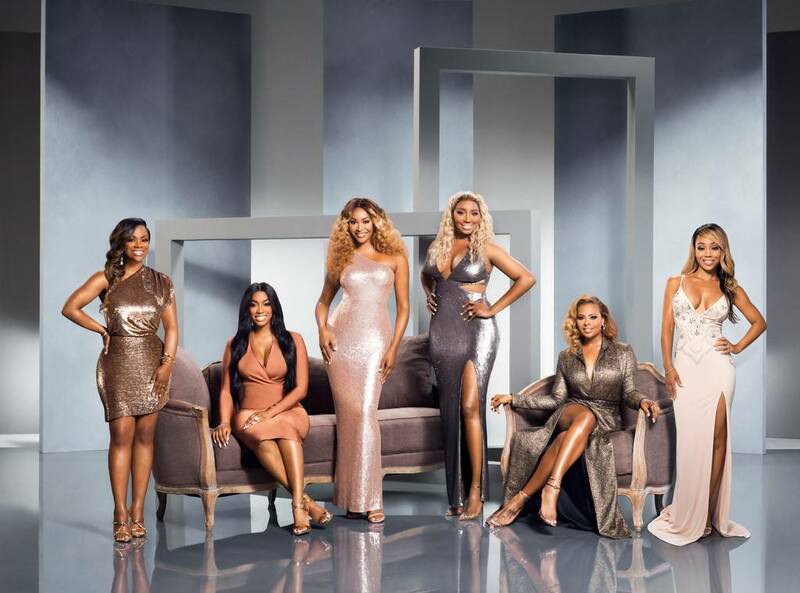 In the season 11 trailer, we learn Shamari DeVoe, wife of former New Edition member Ronnie DeVoe, has joined the cast while Kenya Moore and Sheree Whitfield did not return. Porsha Williams announces she’s expecting but her fellow cast mates are not feeling her man. Eva Marcille is having major wedding issues. Another wedding for Cynthia Bailey could be on the horizon and Nene Leakes is trying to hold it together while Gregg battles cancer. That’s a brief rundown of what we can look forward to this season. The season premiere airs Nov. 4 at 8/7c on Bravo.